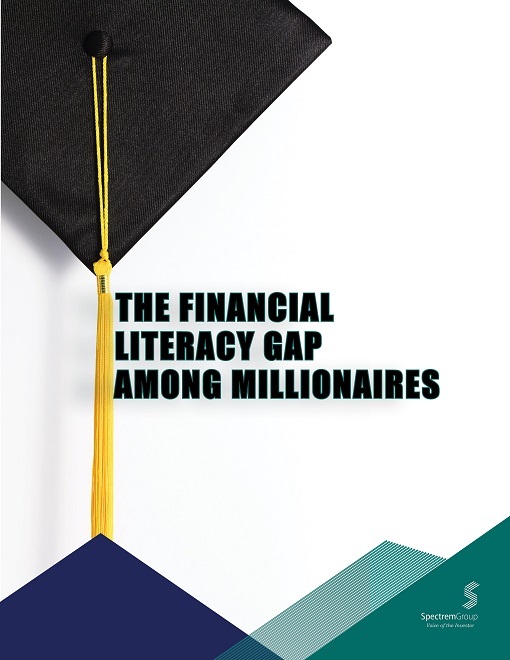 The Financial Literacy Gap Among Millionaires tests the knowledge investors have regarding various investment products. 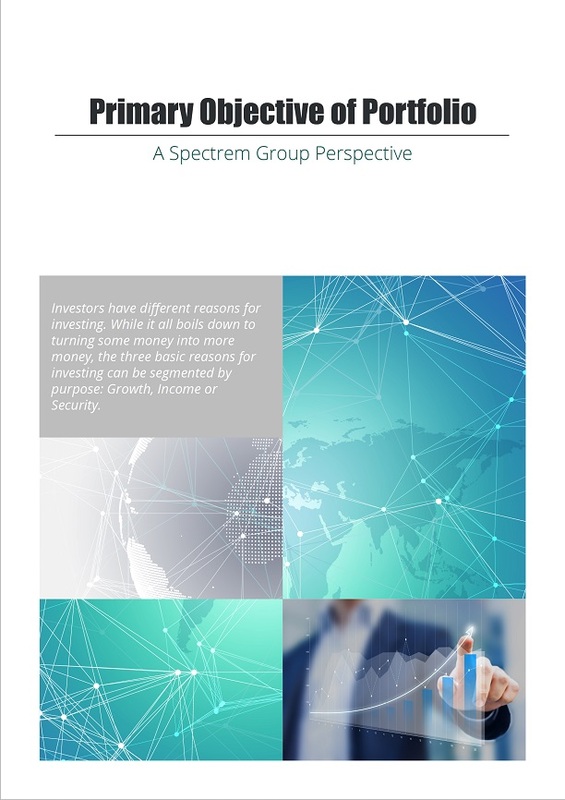 Their knowledge (or lack thereof) is then compared to their perceived knowledge level as well as the actual investments they own. 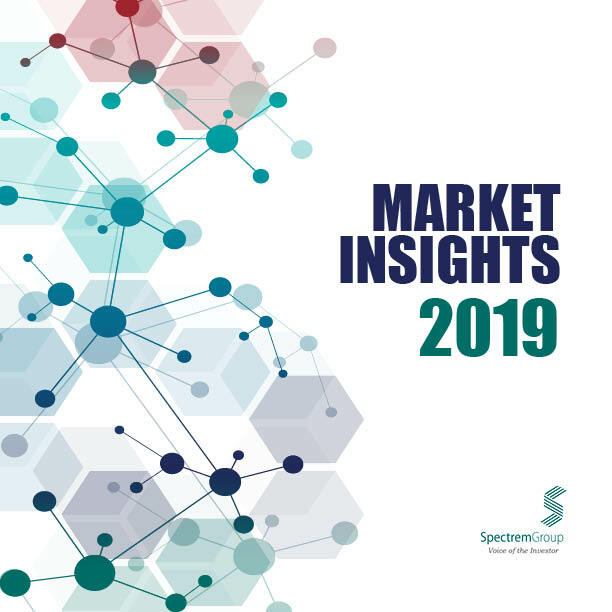 They are quizzed on their understanding of mutual funds, exchange-traded funds, hedge funds, annuities and other familiar products. 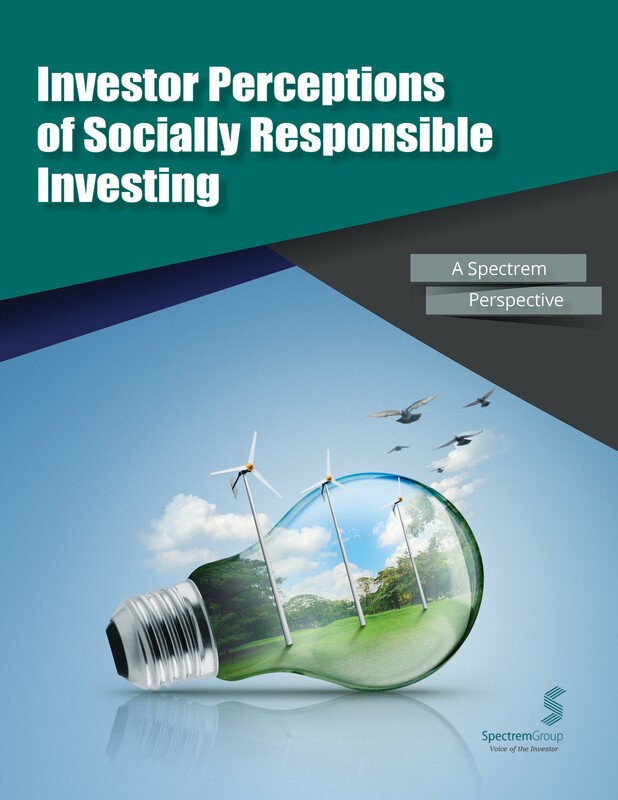 Investor Perceptions of Socially Responsible Investing demonstrates the level of interest that exists in pointed investing, as well as the types of environmental and social efforts which garner the most interest. 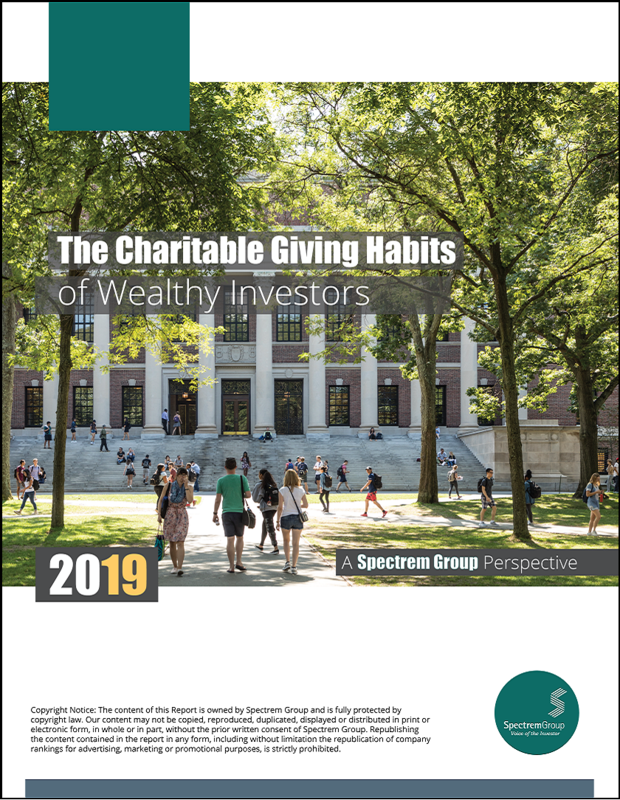 Three traits used to describe affluent investors is their knowledge of financial and investment matters, their tolerance level for risk in investment products, and their dependency upon a financial advisor for making investment decisions. 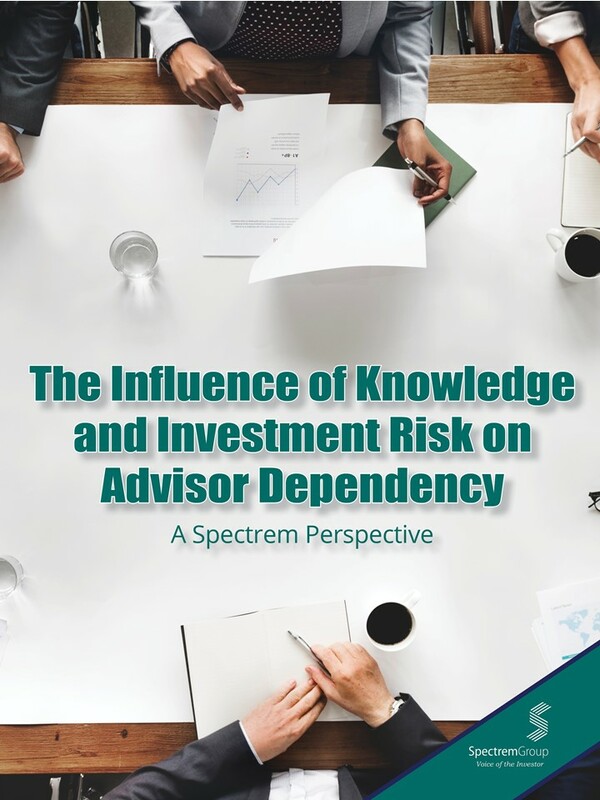 Those three traits relate to each other in a balanced manner that advisors need to understand. 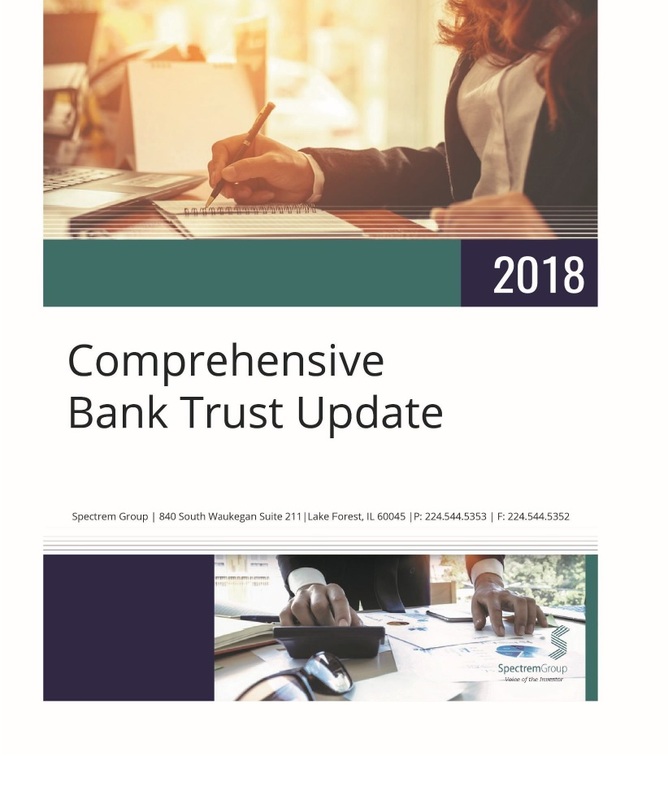 Communicating with investors is a crucial part of the provider-client/advisor-client relationship. 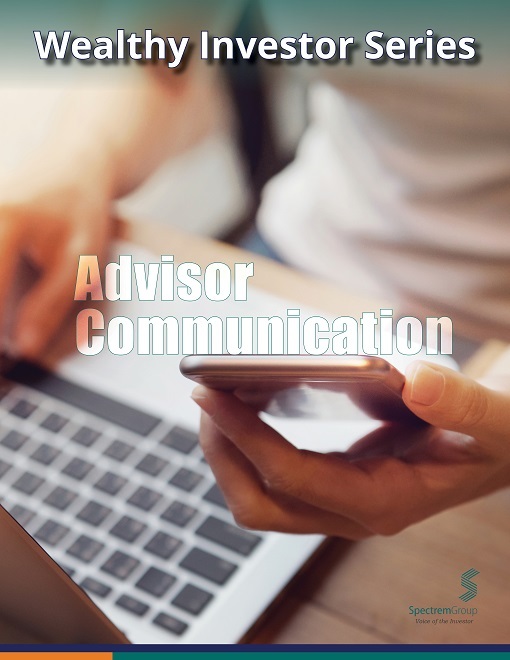 Wealthy investors have for years expressed that communication, or lack thereof, can determine whether an investor stays with their current advisor. 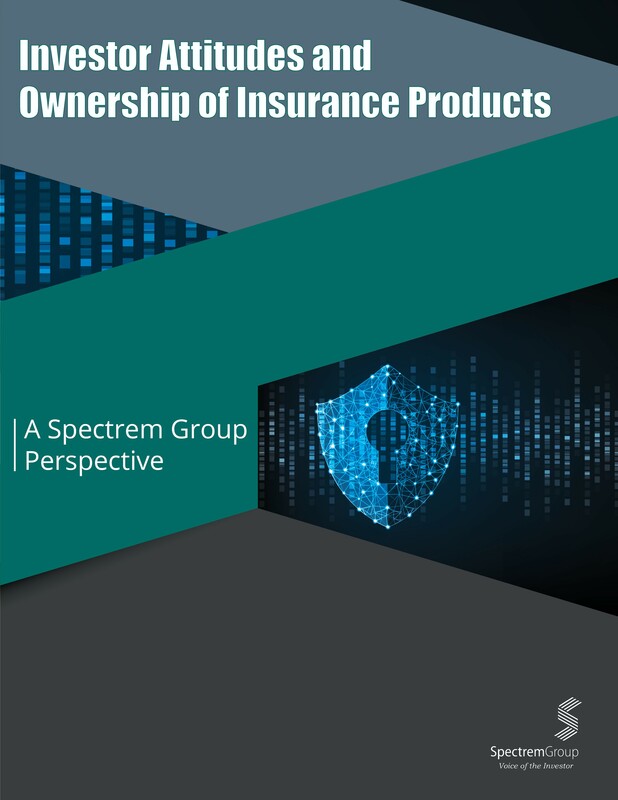 How can advisors and providers ensure investors are satisfied with their communication techniques, methods and frequency? Widows and Divorcees represent a significant portion of households. 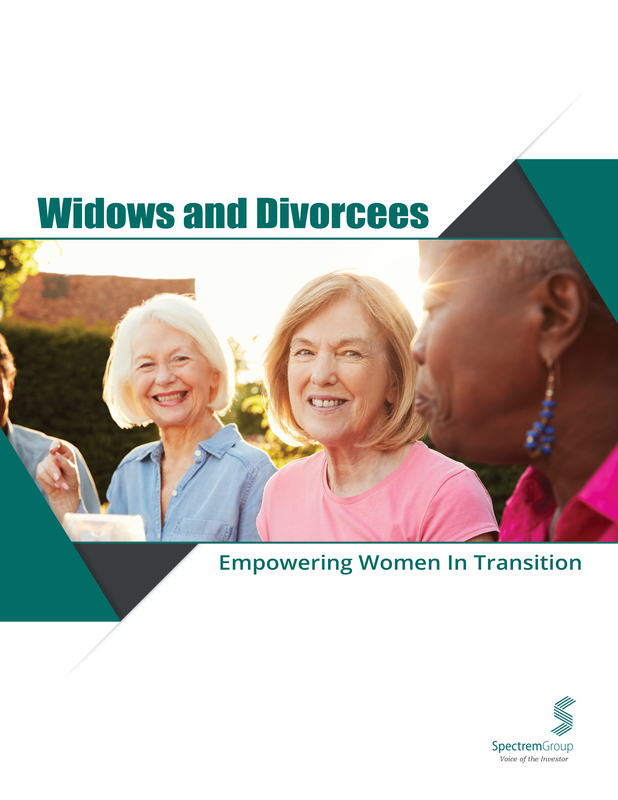 Widows and Divorcees: Empowering Women in Transition is an impactful study that will give advisors and providers a clear understanding of how they can best serve these clients who are highly motivated to set financial goals, take stronger control of their finances and be more active stewards of their own financial future.